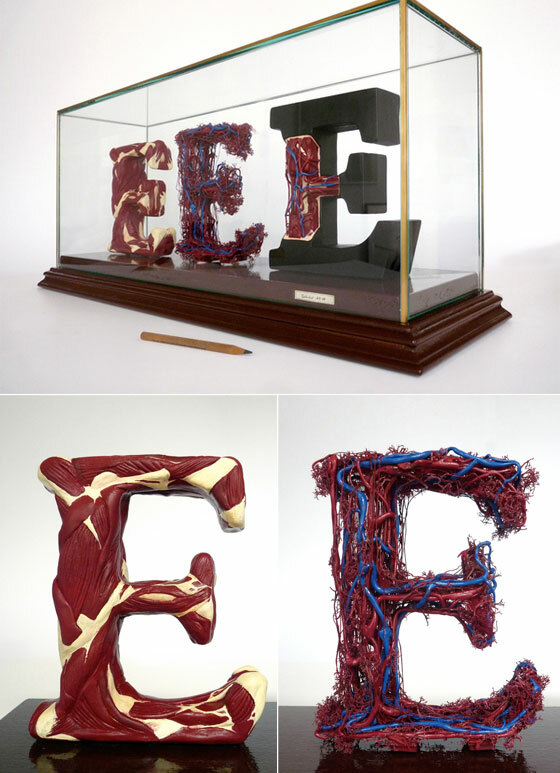 Graphic artist and sculptor Andreas Scheiger recently came across the book “The Alphabet and Elements of Lettering” (1918) by famous type designer Frederic W. Goudy, which analyzes the alphabet and compares letters to human organisms. 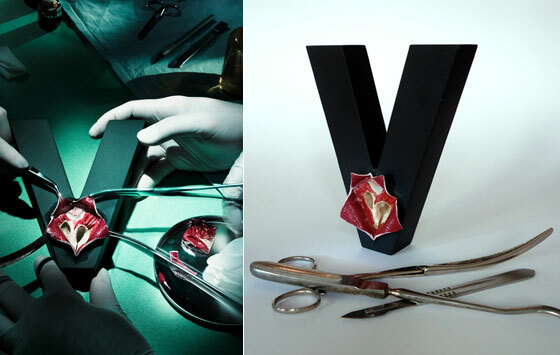 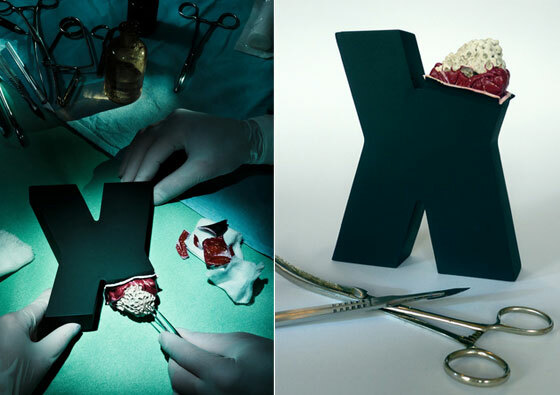 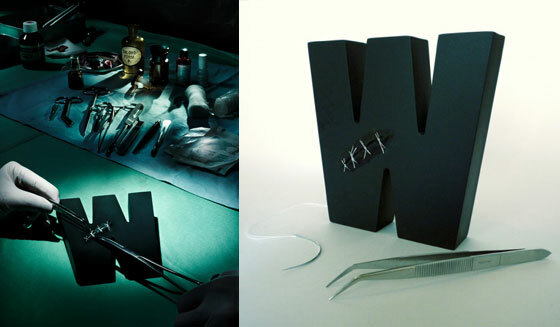 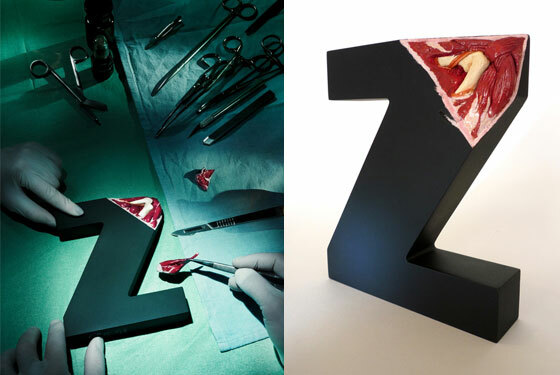 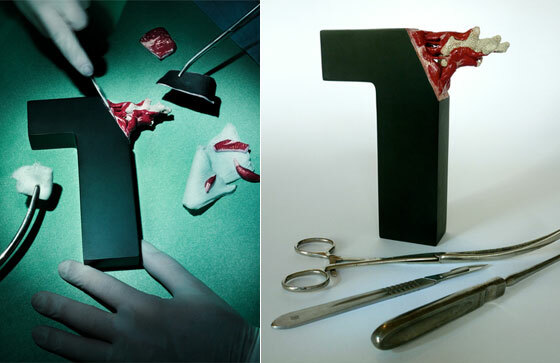 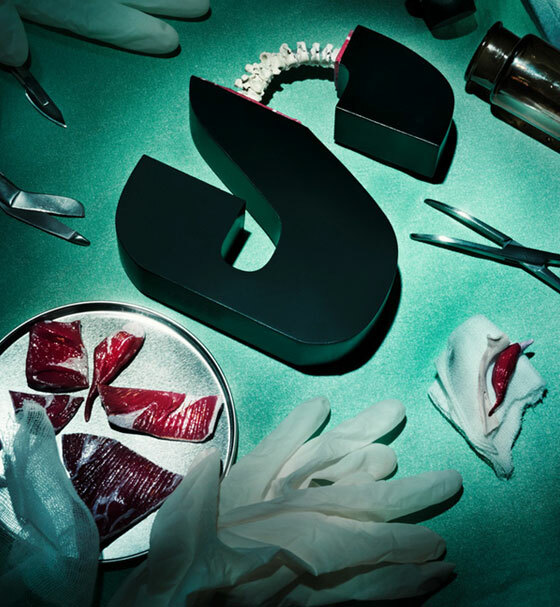 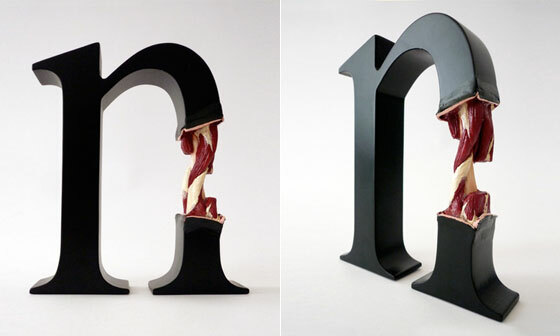 Scheiger was fascinated by this notion and decided to translate the idea into a visual representation – Interesting and unique typography sculpture serires “Evolution of Type”. 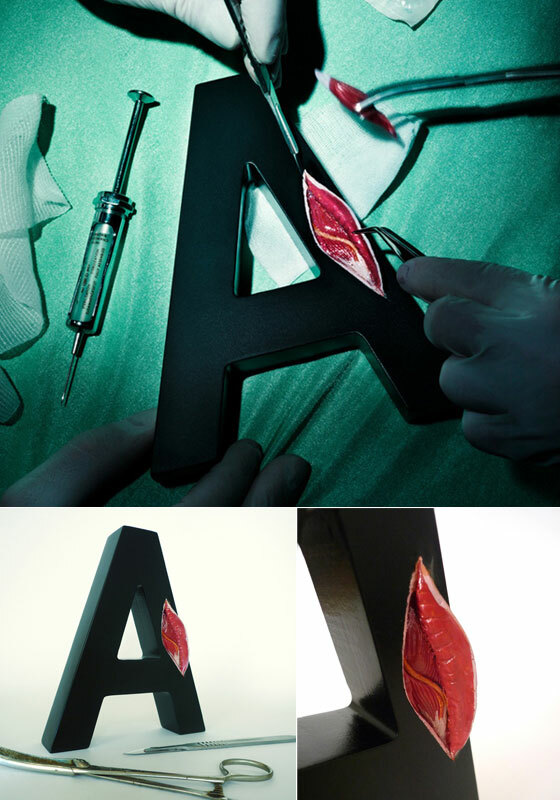 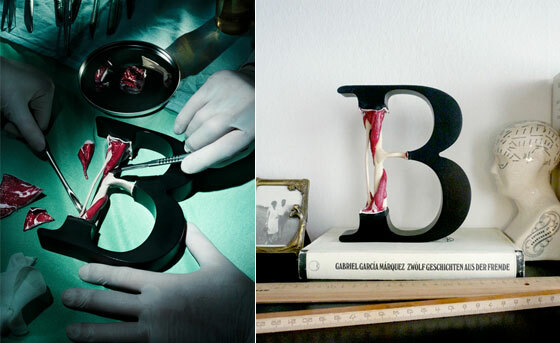 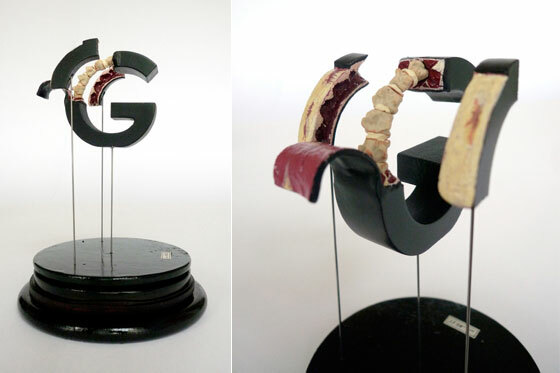 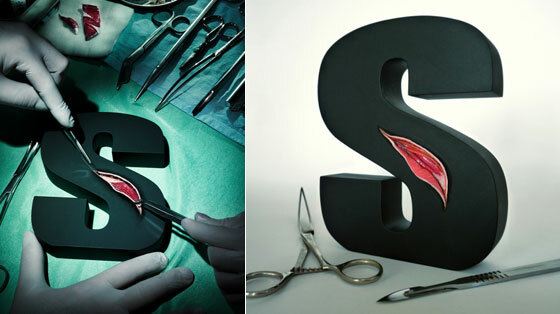 Check Scheiger’s artwork, see how he managed to find out those muscles, veins, tendons and bone inside these alphabet.